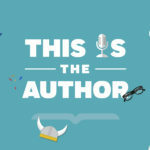 In this episode of This is the Author meet Bryan Stevenson, author of Just Mercy, Torrey Maldonado, author of Tight, and Heather Won Tesoriero, author of The Class. 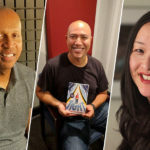 Hear how these authors are redefining what it means to be a superhero– whether it’s by standing up for America’s youth in underrepresented communities, writing stories that speak to the superhero in all young people, or introducing us to a superhero science teacher and his awe-inspiring students. 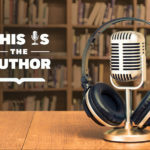 Plus, discover how one author would use a time machine to find one of his dream narrators.